For a car simulator, you would expect they’d offer you a car that’s able to climb up any hill and drive on any road that awaits for you, but that is unfortunately not the case. I got extremely frustrated after starting the game when I found out that my poor Laika doesn’t have enough power to go up the hill. 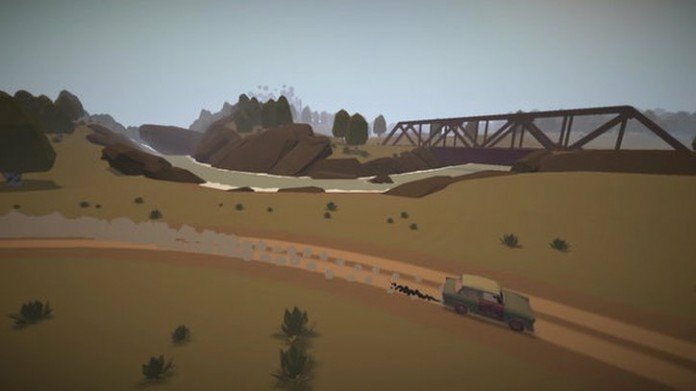 Fortunately, after going completely crazy (or almost), I found out two different strategies that work and help you drive up a hill in Jalopy and I have a guide to share for you here. – Reverse! As strange as that might sound, if you simply turn your Laika around and go through all the trouble of driving in reverse mode, it will magically have the required power to climb up a hill. I never had any problems with this, so it’s always going to work! – Get some speed! Start driving further away from the hill and get to maximum speed. On some occasions (probably depending on the type of hill you have to drive), starting to climb it at maximum speed gives you enough power to just make it. However, this is not guaranteed to work, so you should still try my first suggested method. Finally, in order to be able to climb up any hill in the game without resorting to these tricks, you should upgrade your engine: more power means that you will be able to go up. However, it’s expensive and not a viable option early on in the game, so use the methods above to keep on driving.